Although caring, giving and generosity are not “official” RAM values, these traits are demonstrated time and again by our people throughout our organisation. On Mandela Day, RAM decided to assist an amazing NGO that works to ensure children in deprived communities are given every opportunity to grow into productive, confident adults. Each of our branches collected food or money which we sent to their centre in Alexandra Township in northern Johannesburg. This was used for food parcels which RAM then helped to deliver to needy families in the community. 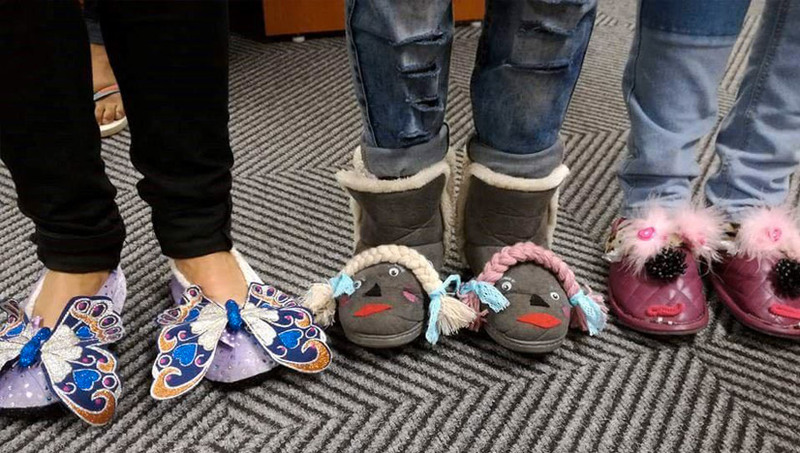 Slipper Day saw RAM employees, management and directors take on a tragic, yet heartwarming project. We decided to contribute our donation to the Caylum Willemse Foundation, which was set up to give baby Caylum the gift of life by raising enough money to send him to America for life-saving surgery. And then there was Yaseen Margo, who desperately wanted to accompany his team to Malta to compete in an under-16 water polo competition. 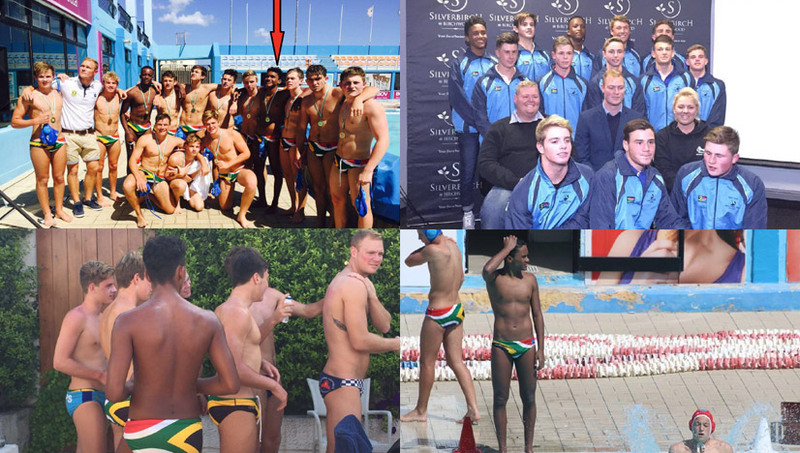 RAM’s contribution helped to get him there – and his team swam off with the bronze medal. I am taking this opportunity to say thank you to all for having made my journey to Malta possible. I spent an incredible two weeks in Malta representing SA and proud to say we came home with the Bronze medal. We had an opportunity to train with the Italian national coach and was exposed to premier league water polo at an international standard water polo tournament. We played against Malta, Hungry, England, the USA. Playing Water polo in the ocean was a great experience for me, different, but I quickly got used to it. Seeing other water polo styles has enriched me mentally and has helped me to improve my game. I also had the chance to visit new places. The magnificent views in Malta was breathtaking and being part of that was absolutely incredible! Traveling is a beautiful experience and I met wonderful people who I hope to see again someday. Simply put, my water polo tour was just amazing! My future goal, my dream…. To play for our country at the 2020 Olympics in Tokyo and 2022 Common Wealth games on our home soil in Durban !!! Thank you once again for opening this incredible door of opportunity for me. 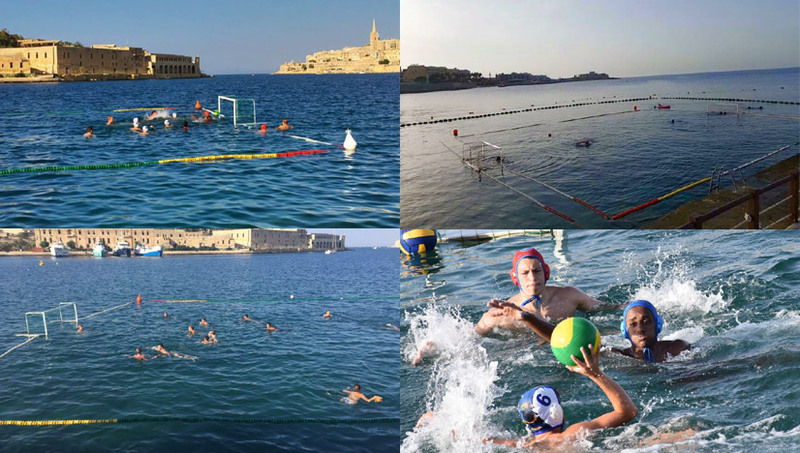 Water PoloTraining and Competing in the ocean… an unforgettable experience !!! 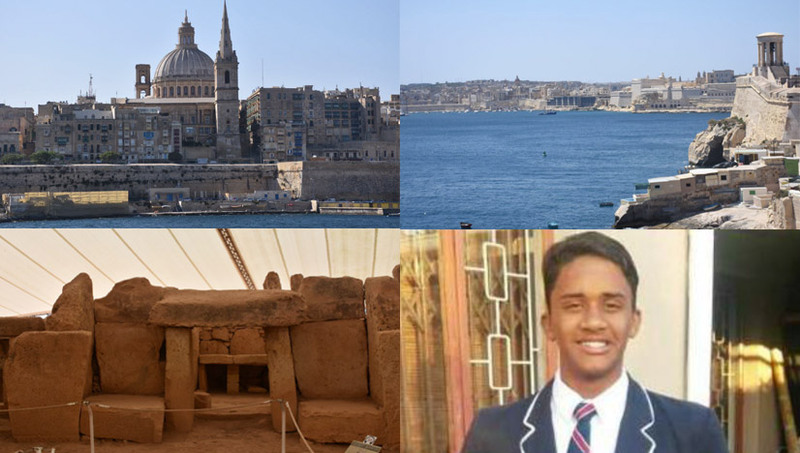 Valetta – Capital city of Malta, The walled city was established in the 1500s on a peninsula by the Knights of St. John, a Roman Catholic order. It’s known for its museums, palaces and grand churches. I leave you with just one of many historical facts of Malta…. Malta’s Megalithic temples are older than Stoneheng. The remains of the Megalithic temples that Malta is known for are the oldest free-standing stone structures in the world, older than Stonehenge and the pyramids of Egypt The Megalithic Temples of Malta are several prehistoric temples, some of which are UNESCO World Heritage Sites, built during three distinct time periods approximately between 3600 BC and 700 BC. I received my full colours for representing South Africa in Water Polo, Thank You!